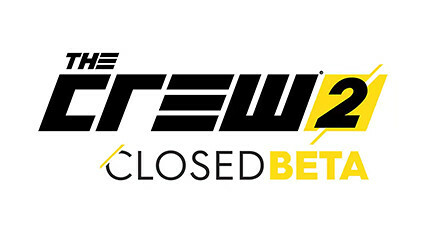 Ubisoft sequel The Crew 2 is to get a closed beta on PS4, Xbox One and PC at the end of May. With the open world racer which features planes and boats (no trains unfortunately!) as well as automobiles being playable from 31 May to 4 June on all platforms. Obviously being a closed beta, space will be limited; so if you wish to participate, you need to register on the game’s official site here. The chosen few will then be able to pre-load the beta from 29 May. Sightseeing is as much a part of the game as racing! The beta will feature the first level of the progression system, as players compete in races across four disciplines; Street Race, Rally Raid, Powerboat, and Aerobatics. With the game featuring boats and planes as well as vehicles, the Fast Fav feature lets players quickly swap between land, sea or air, a bit like Transformers (but without the big cool robots). 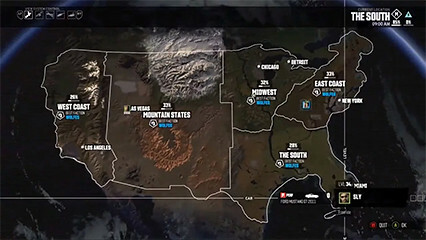 The whole redesigned open world of the US of A will be available to explore, with places like San Francisco, New York, and the Grand Canyon all featured along with famous landmarks like the Golden Gate Bridge and the Statue of Liberty. 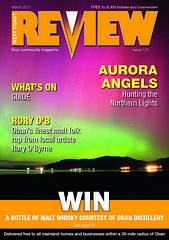 So you can tear along Route 66 and be a virtual tourist should you so wish. There are plenty of landmarks to see on your tour of the US. 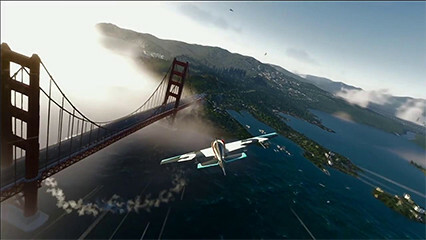 The Crew 2 launches on 29 June on all three platforms, and will have a Standard Edition alongside a Motor Edition which will include the season pass, a Motorsports Deluxe Pass that features various outfits and vehicles, a Crew themed licence plate, steelbook case, four stickers, and the in-game road map of the virtual USA. 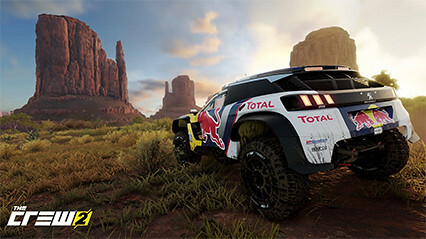 Everyone who buys the Motor Edition will also be able to play the game three days earlier on 26 June. The map has routes right across the whole country.